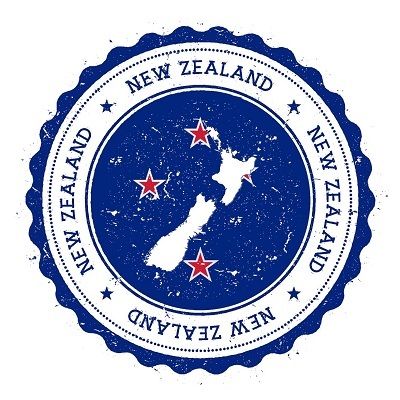 A Work to Residence visa is something migrants on temporary work visas would need if they want to permanently live in New Zealand. Once you have this, you will automatically gain the formal status of a resident, and you will be allowed to stay in the country indefinitely. Of course, you will also be given access to various publicly funded services. Before you become a resident, however, you would need to be eligible first.